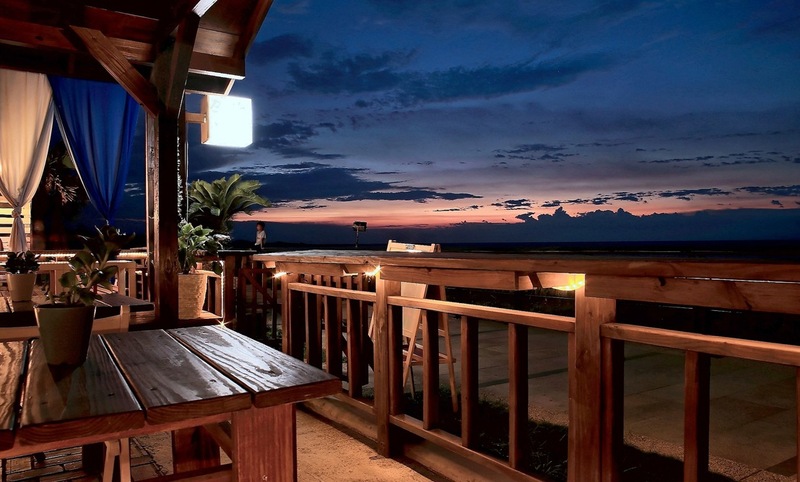 The Pacific Ohana Hostel is just steps away from this glorious stretch of sand! Known as Ala Moana, this is the largest shopping mall in Hawaii. It is also the seventh largest shopping mall in the United States and the largest open-air shopping center in the world. A huge park made for barbecues, picnics, sports and more. 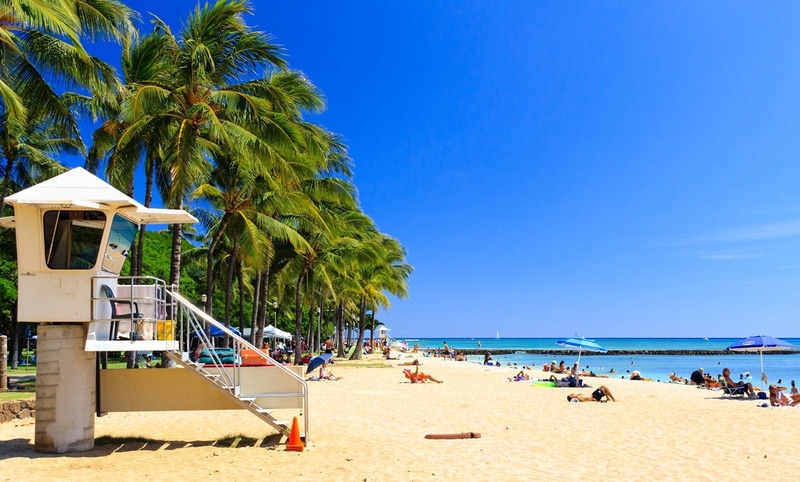 Waikiki Aquarium is also open daily from 9 a.m. to 4 p.m.
Offers surf lessons, surfboard and paddleboard rentals and beachwear. 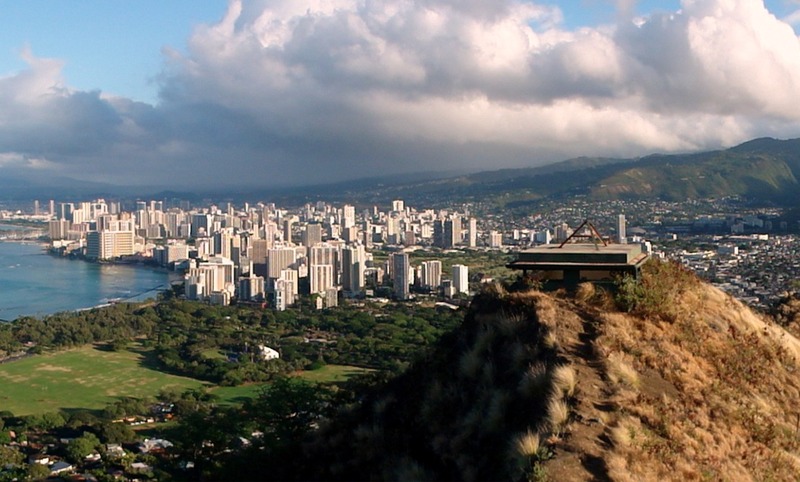 The entrance to the Diamond Head Crater is about a mile north from Pacific Ohana Hostel. 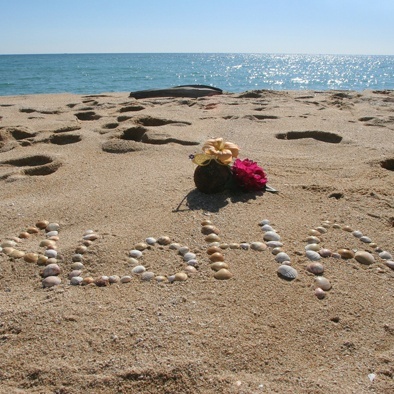 Honolulu has an average temperature of 81° F high to a low of 67° F. Come and soak in the beauty of Hawaii while conserving your funds at one of our two guest-friendly hostels.